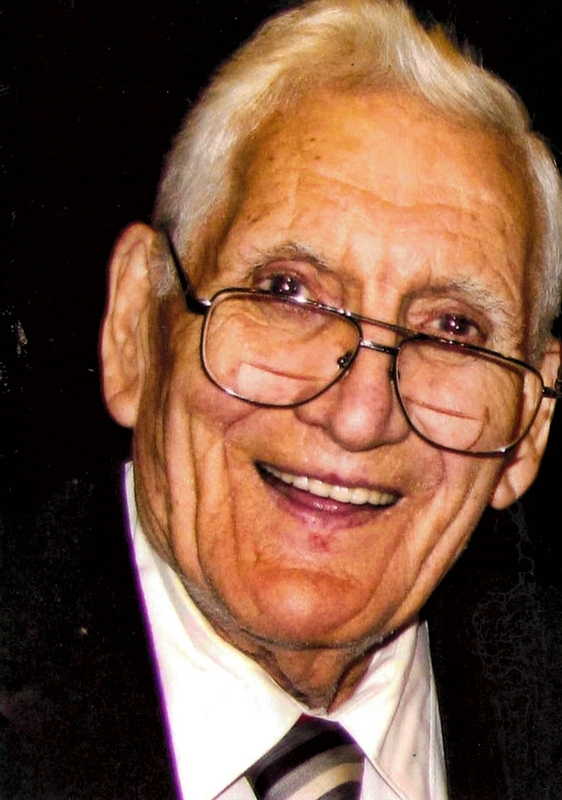 William Orba (Bill) Bolt, age 91, of Coalwood, WV, passed away September 26, 2015 at his residence. He was born October 5, 1923 in Coalwood, WV. He was the son of the late Fielden and Pocahontas Faris Bolt. He was a graduate of Big Creek High School in 1941. Bill retired from Olga Coal Company after 43 years of service. Also a proud WW II combat Navy Veteran. Preceded in death in addition to his parents; a son, Steven Bolt. He is survived by his wife, Reba Compton Bolt, three daughters, Debbie Bolt Bowman (Tim) of Beckley, WV; Jennifer Bolt Phillips (Kenny) of Coalwood, WV and Anita Swearingen Bolt of Green River, Wyoming. 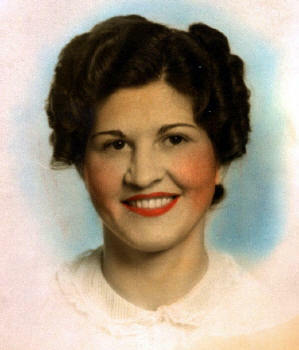 One sister, Jean Bolt Farmer (Melvin) of Winston Salem, NC. Grandchildren: Kristee Phillips, Matthew Phillips, W.T. Bowman, Brian Bowman and Shawn Bolt. Five Great Grandchildren. Funeral services will be conducted Tuesday, September 29, 2015 at 11:00 A.M. from the Fanning Funeral Home Chapel in Welch WV. Entombment will follow at Grandview Memory Gardens Mausoleum in Bluefield, VA. With military rites conducted by VFW Post 1144 of Iaeger, WV. Friends may call Monday, September 28, 2015 at Fanning Funeral Home Chapel, Welch from 6 to 8 P.M.
Memorial donations may be made to Coalwood Community Methodist Church, HC 31 Box 972, Welch, WV 24801. [Randy Stripling played the character Leo Bolden in the movie October Sky. We are sad to report the death of Red Carroll, lifelong resident of Coalwood, and father of Rocket Boy Jim Odell Carroll. Red passed away on January 8, 2011. He will be missed! "Elsie G. Lavender Hickam, 97, died peacefully at her home in Myrtle Beach, South Carolina, Wednesday, October 7, 2009. A family memorial and release of ashes on her beloved beach will be planned for later in Myrtle Beach. "Elsie was a grand lady, and did things HER way to the end. She loved being made famous in the Coalwood books and the movie October Sky, and she said if she had known that was going to happen, she would have stayed "thinner and prettier." She had a particular love of animals and especially cats. Her white Persian feline companions Thomasina and Tom Tom were a joy to her till the end." Please click here to read article from the Bluefield Daily Telegraph. CHARLESTON, W.Va. -- The founder of one of West Virginia's most comprehensive archives on the state's coal history, Charles Stuart McGehee, died earlier this week. McGehee, 55, was the founder of Bluefield's Eastern Regional Coal Archives, a professor of history at West Virginia State University, and the author of five books on West Virginia. He died Tuesday. "Stuart was an absolute treat for the state of West Virginia and the coal industry," said Bill Raney, president of the West Virginia Coal Association. Originally from Birmingham, Ala., McGehee started his career in West Virginia at Bluefield College in 1985, and quickly became one of the leading historians and voices of the state's coal history. "The great thing about Stuart was he didn't grow up here," Raney said. "He came here and it seemed to intrigue him and he captured the real character qualities of the legacy of West Virginia and why we are who we are." McGehee was the author of five books and more than 50 articles that appeared in national and regional publicans. He also appeared in "West Virginia: A Film History" and the History Channel's "Modern Marvels" series, in addition to several PBS documentaries. He attended the University of Tennessee-Chattanooga and the University of Virginia for his master's and doctorate in American history. McGehee was also chairman of social sciences at Bluefield College and chairman of the history department and dean of social sciences at WVSU. "He found the value, the romanticism, the camaraderie and the family togetherness in the coalfields," Raney said. "He captured the heart of the people. I can't image there not being a huge void because he was a very unique talent." McGehee was also a member of the band Bluestone Wildcats. There will be no memorial service. The family asks that instead of flowers, a donation be made to the Craft Memorial Library, 600 Commerce St., Bluefield, WV 24701. Link to the obituary above.